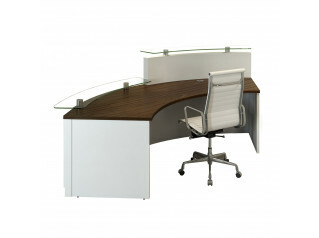 M10 Modular Reception Desk conveys character and strength with simple lines and clean design. 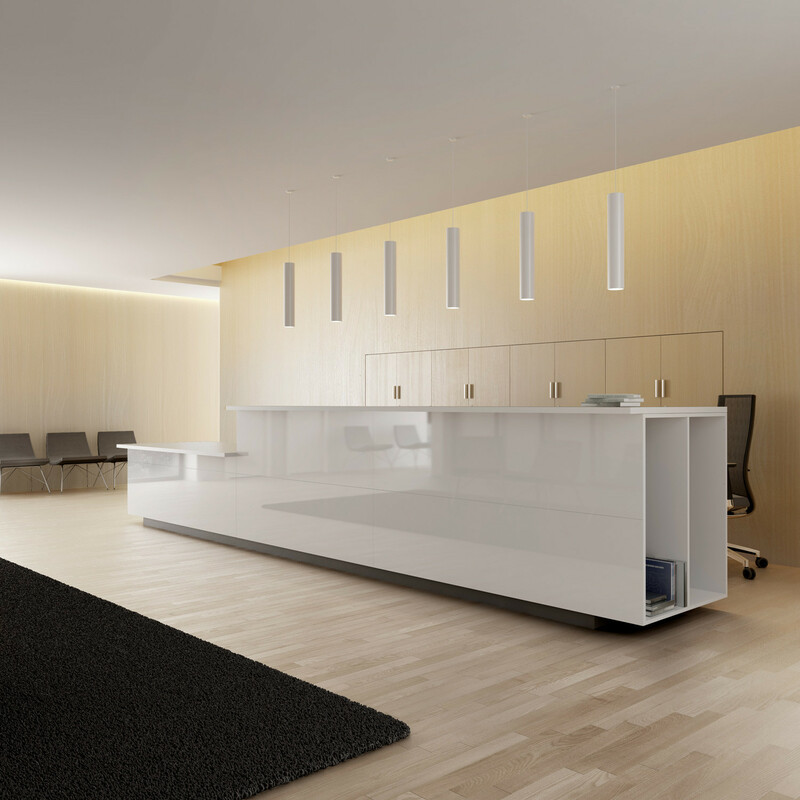 The communicative and elegant impact of M10 Modular Reception Counter can be personalised by combining the units to best suit your reception area. 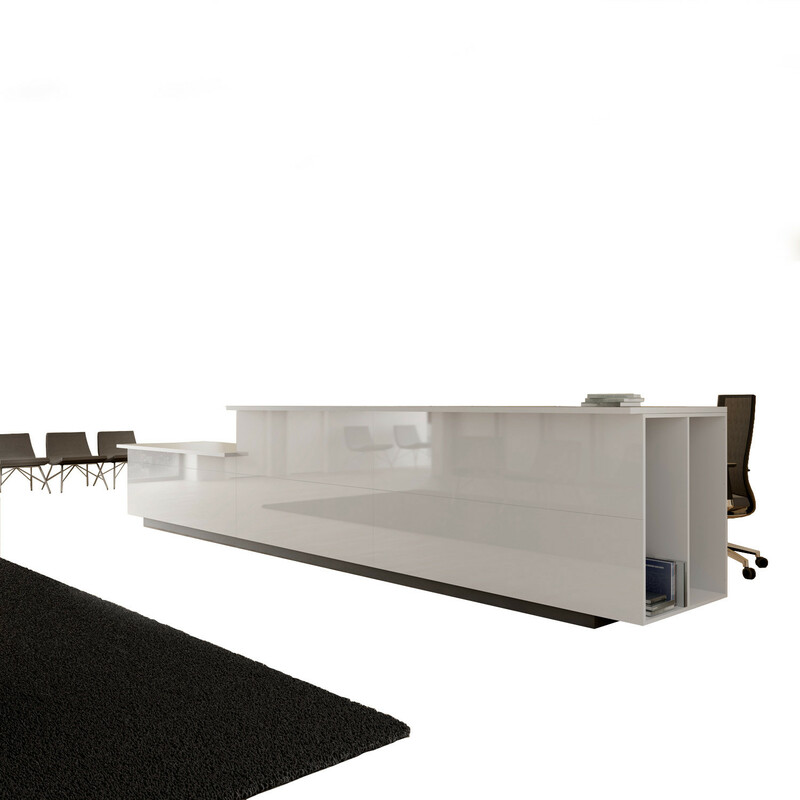 Suitable for large and small environments, M10 Modular Receptionist Desk is available in different materials and finishes and in two different heights providing endless bespoke layout solutions. 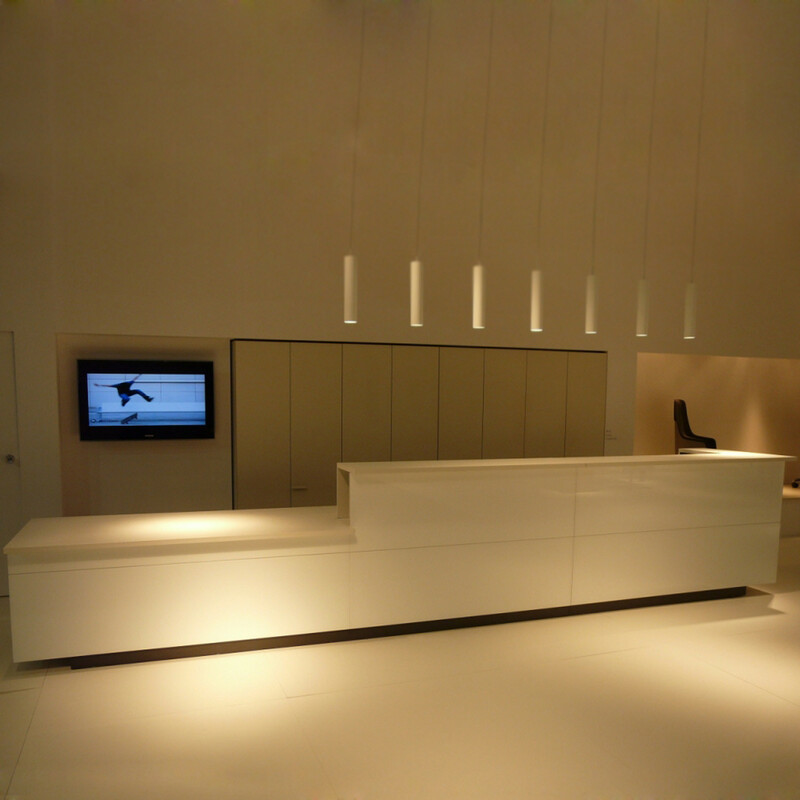 Create the right first impression with a contemporary custom made reception desk from Apres Furniture. 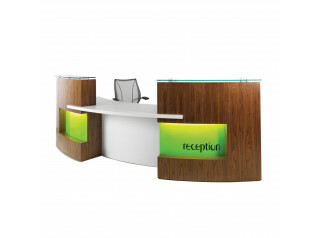 You are requesting a price for the "M10 Modular Reception Desk"
To create a new project and add "M10 Modular Reception Desk" to it please click the button below. 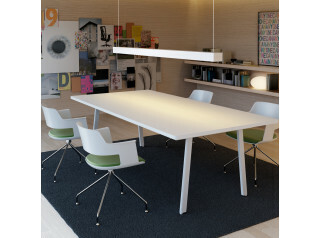 To add "M10 Modular Reception Desk" to an existing project please select below.